A few months ago i was just feeling really tired and blah. I wasn't feeling like i was in great shape, but didn't really have the energy to do anything about it. I was also feeling lazy in the cooking department, and either resorting to eating out or quick processed fixes. I've never really eaten this way, but it just seemed to be what was happening. I was really tired of feeling this way, so i knew i needed a change. I've always read labels and nutrition facts, known what is healthy and what is not, and lived loosely under this information. Now, this isn't to say that i've gone completely to the other end of the spectrum, i'm just trying to be more selective about what i eat. 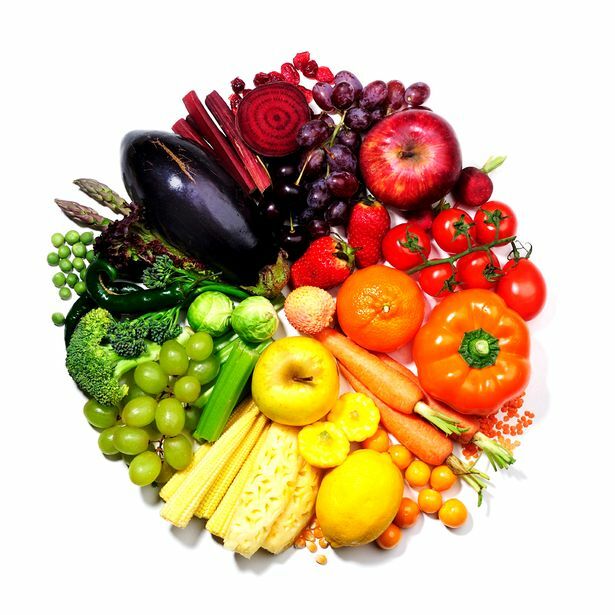 The easiest way to know what you're eating, is to eat things in their natural form. All fruits, veggies and nuts are great examples of this. So for the first part of my new journey, i only ate whole foods like these. I also added eggs, steel cut oats, and quinoa. I was being the most strict in order to curb the way i ate. This cut out anything processed. Or anything with more than ONE ingredient. It's insane, but it's not as limiting as you'd think! Trust me - when i even *considered* doing this, all i could think about is how limiting it would be. Or how intimidating it was to come up with different things to eat all the time! Then i remembered what i always tell people when they ask me, "What? You're vegetarian? Do you only eat salads?" (i've been one for almost 6 years... and i don't even think about it anymore). I always tell people it's not as limiting as you think. i eat all the same things as you.... except beef, pork, chicken or turkey. 4 basic things, when there are hundreds of foods out there! And there are things that you'd make right now, and you wouldn't even realize they are natural vegetarian. Yes, more things than salad. I started to realize that clean eating was the same thing. A small amount of thought and a little planning, and clean(er) eating would be totally attainable! And after about a month of this, I've realized that there is so much you can do with whole products. And with very little effort (just the will to try! ), you can make so many things at home that you'd buy in the store.... and almost every time, you save MONEY and you eliminated CHEMICALS. Over the next few weeks, i'll be documenting recipes i try that are completely clean eating and home made with whole ingredients. This includes everything from milk, to chips, to cookies, to snacks! When I became a vegetarian, I did so because of a location change and the fact that i'd been living with a veggie - and not eating much meat at all. The questions you get when you become a vegetarian are "how do you get enough protein? what about iron? do you only eat salad? are you EVER full?" The answers are: yes, yes, no, and YES! Just to confuse you a little bit, technically i am a 'lacto-ovo pescatarian' - this means i eat eggs and dairy (lacto-ovo), plus fish (pesca). Which takes care of my protein and often helps me fill up. Along with other proteins like chick peas, black beans, and quinoa. But there are only 2 things really that are high in iron: red meat and dark, leafy greens. So, i decided i had to step up my game with the greens - and i love them. 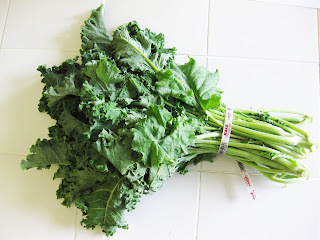 There is WAY MORE to greens than lettuce, and i'm going to highlight a few that i absolutely love. On top of being delicious, swiss chard is the #2 vegetable out there you can eat. There are just vitamins on top of vitamins and it's thick, hearty texture is great for a variety of things. 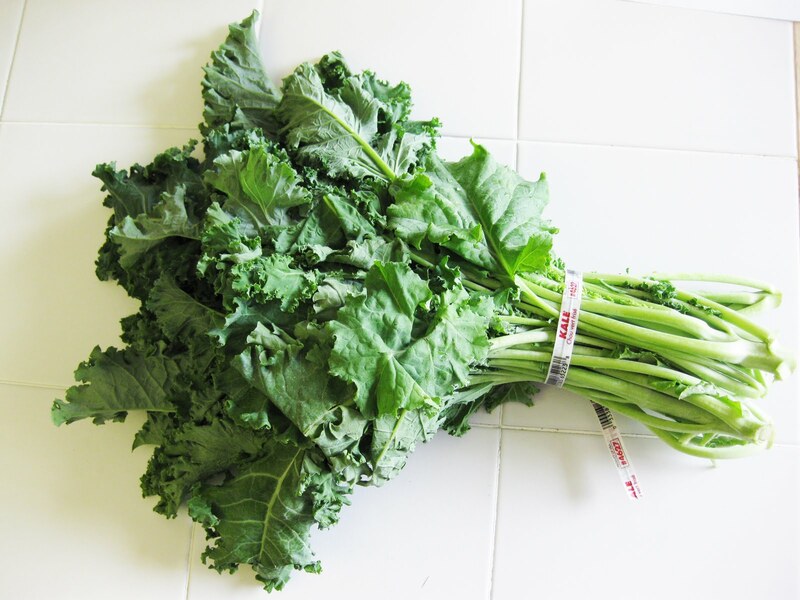 I chop up chard for a salad, add to sandwiches, throw in with quinoa or pasta. And it's delicious. My fave prep is sauté with lemon, garlic, and S&P to taste - until it's cooked down. Serve as a side or on top of a grain. 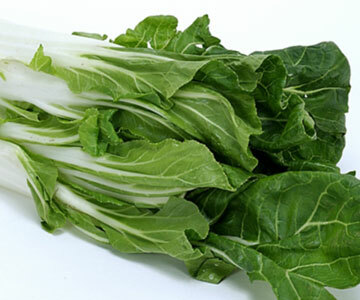 There's also colored chard.... it looks a little more fun and tastes awesome! When i was in high school, i worked at a chain seafood restaurant, so every plate was served with a garnish of lemon wedge on top of a piece of kale. Then, it was basically thought of this basic greenery. Since, people have really explored the perks of kale! Wayyyy more than a cheap garnish. It goes great with citrus (there are tons of recipes for this online). This is also a good one to throw into omelets, smoothies, or juices! It's got a soft enough texture that it cooks down/blends easily and can add some fast vitamins to your meal or snack. This was part of my dinner last night. The stalks are really thick like celery and the leaves are very spinach like. i chop it up in big chunks and season it, throw it on a hot skillet and go to town. The texture is different, but i really enjoy it. Have you ever eaten a salad made with 'spring mix', when suddenly there's a little burst of FLAVOR in your lettuce? Pepper-y, almost? 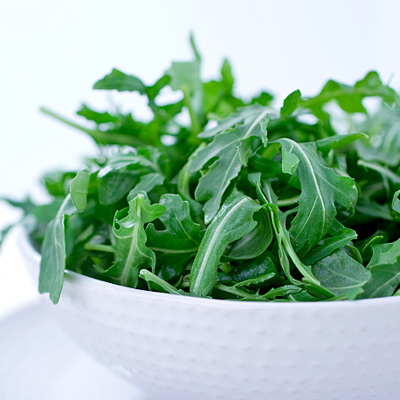 That's arugula. It's by far my favorite flavor addition. I grew arugula in my garden last year, and it was the best! I had handfuls to add to salad, pasta, eggs, rice.... anything. It adds a splash of color and flavor to every savory meal. It naturally has that 'pepper' flavor and it's naturally delicious. So now when i make salads, i use about 2/3 kale or chard, and 1/3 arugula for added flavor and texture. My other favorite thing to add it to pasta with some chopped tomato and parmesan cheese. Simple and absolutely delicious.